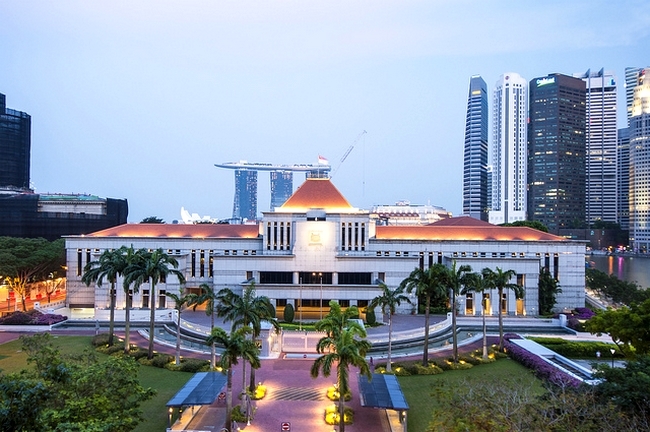 Singapore’s Parliament has been dissolved by President Tony Tan Keng Yam with a gazette notification. 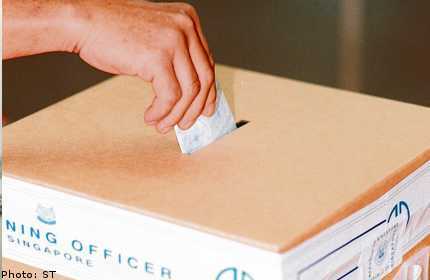 The Elections Department has declared that 1 September 2015 shall be Nomination Day where candidates contesting the general election shall file their nomination papers at the various nomination centres designated for the constituency. Polling Day will be on 11 September 2015 and it is a public holiday. Voting is compulsory. 10 days of campaigning have been declared by the elections department and the day before polling day which is 10 September 2015 has been declared as Cooling Off Day. Nomination Day is the day when candidates from the various political parties contesting the polls file their nomination papers. The papers are usually filed at school halls which will be designated as Nomination centres in the various GRCs and Single member constituencies. Nomination papers are filed between 11am and 12 noon. Thereafter there is a half an hour provision for candidates to raise any objections they may have. Around 12.30pm on Nomination Day, the Returning Officer or his deputies in the various nomination centres will announce the results of the nomination. If there is a contest for a GRC or SMC, then polls will be declared. If any GRC or SMC is returned unopposed, then the candidates of that division would be declared as duly elected for the next Parliament of Singapore. 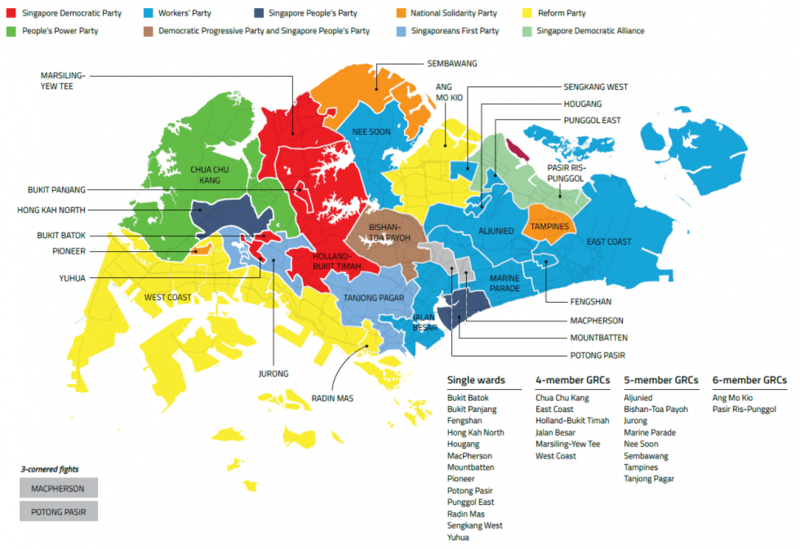 Under Singapore’s election laws, all 15 Group Representation Constituencies (GRCs) must have at least one Malay candidate or a person belonging to the Indian or other minority communities. GRCs, created in 1988, guarantee minority representation in Parliament. For the coming elections, there will be 16 GRCs and 13 SMCs, making it 89 members of parliament up from the current 87. There are now some 2.46 million voters for the coming general election, up from 2.35 million in 2011. » Let’s Ask: What do you do in the face of retrenchment? » Sim Lim Square: Ghost of a mall? » Why do we need to sustain Tripartism? » PM Lee as you’ve never seen him before! RS Rama has covered political news and Parliamentary budget sittings for nearly 25 years and continues to be a keen watcher on political developments and issues that matter to the man in the street in Singapore. What next for Low Thia Khiang? You are still using the one electoral map. Joo Chiat has been gerrymandered away, and Feng Shan has been gerrymandered in.